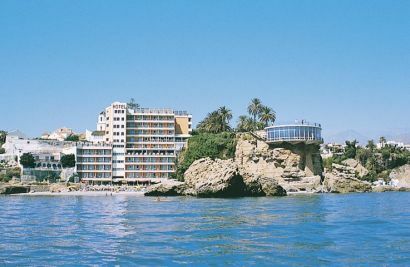 Here you will find accommodation information for wedding guests in Nerja. 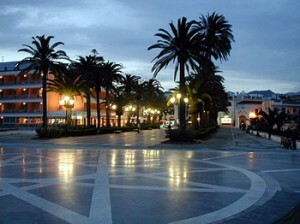 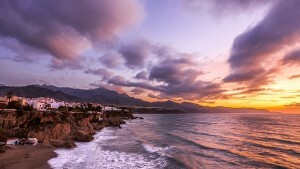 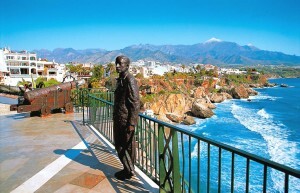 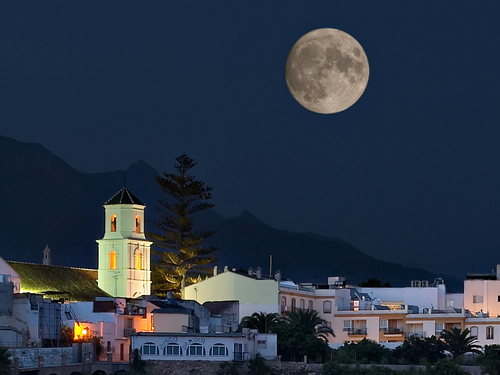 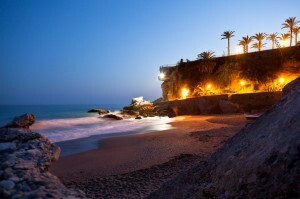 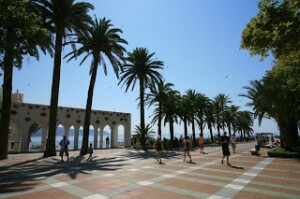 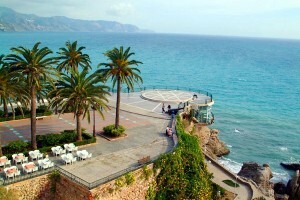 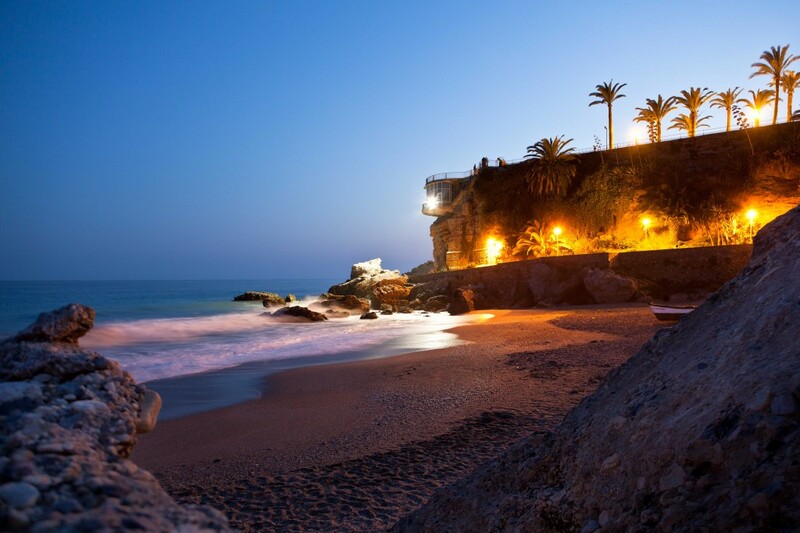 Nerja is a charming resort situated approximately 70km or 45min drive (East) from Malaga airport. It´s mostly famous for it´s pre-historic caves and the Balcon de Europa, a palm lined promenade which has spectacular panoramic views of the Mediterranean sea and surrounding mountain ranges.